Are you the only master of your life? or you have forgotten the key to lead yourself? There are things which are lost in your mind when you don`t know how to create or get them in real world. Many of those things sometimes it is you who losing yourself in days and nights of society. There are times when you sit alone and think what you are doing and why you are doing that. Many times you may feel like that you want to run away as you are doing what you can`t enjoy and what you want to enjoy that you are not doing. If you feels like that that means you are on a very wrong path. You are so busy in satisfying others that you are losing your inner satisfaction. If you are the person who feels like this that means you are a human as every human being feel like this once or many times in his/her life. So the question is how to handle that. How you can become master of your life and how you can stop worrying what others, or your partner or your boss will say if you be yourself or do what you like to do. Remember you have a soul and the only thing which keep you alive longer is that soul and you have to feed your inner self the satisfaction. When I say satisfaction that means anything that make you feel happy no matter how crazy that thing is, surely I am not telling you to hurt someone. But you are the key to be happy and control the beauty of your days and nights. You are the only one who is responsible for what you have and what you will have in your life. So stop being what others want you to be. Just be yourself. Rather than giving others the right to make you happy, just do everything that keep you happy and your happiness will spread wherever you go and you will attract more people in your life who help you to be happy. Stop worrying what others think or say. Don`t just brag about things, do real things. Believe that you are the part of the beauty of mother nature. Be thankful for what you have and appreciate what others do for you. Stop complaining and start appreciating. Since the day I have realized that I am the master of my life, I feel more relaxed and happy. I blog not just because it is my work, I do it because it is my passion. 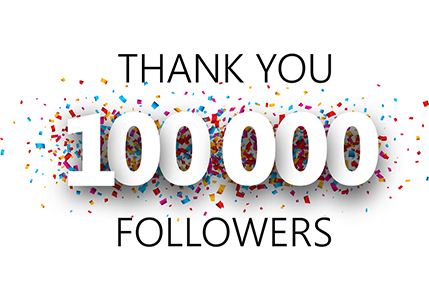 I help people blog and also appreciate them as they needed my help. I keep unshakable motivation with me all the time which make me feel like glowing. Blogging is no doubt a good way to make money but without motivation you can`t move ahead. Actually you can`t go ahead about anything till you are not happy in your life. I am making good money because I am thankful for what I have and appreciate others who want to have the same. I feel love in my life because I spread the same feeling. Remember : You get what you give to others. I appreciate my readers, followers, friends and fans for making eAskme a top rated blog and making me a successful blogger. I believe that everyone should be master of his days and nights and live life with satisfaction both in terms of money and relations. 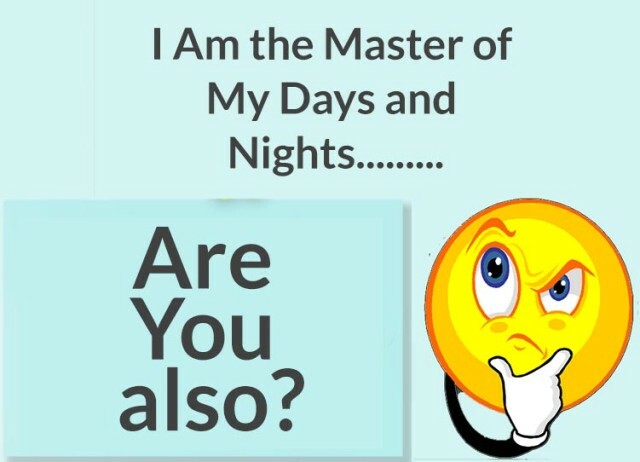 Are you the master of your days and nights? Do share what you feel when you reach home after work? Do you feel excited every weekend or you are excited everyday? If you have any question or suggestion to be master of your days and nights, do share with us?